Wescor is a manufacturers rep with two office locations, in Seattle and Portland. They specialize in energy-conserving and alternative-energy products. They have recently become a partner with the Paddock Evacuator Company, as we both look to help solve indoor pool air quality issues across the globe. Products. Wescor represents some of the most innovative manufacturers of energy-saving and environmentally-friendly HVAC equipment in the world. They can often recommend products that perform more than one function, such as water heater heat pumps that provide both hot water and air conditioning. Expertise. 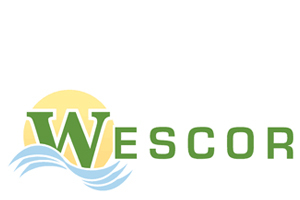 Wescor’s offices in Portland and Seattle are staffed by knowledgeable people who can provide design assistance, information on the latest technologies, technical seminars such as lunch-and-learns, and advice on LEED and DOE issues. We know local utility rebates and tax credits and can help you apply. For more information, visit www.wescorhvac.com.